I don’t know about you, but as a mother, I’m more afraid of what will happen to my kids in an emergency than myself or anyone else! 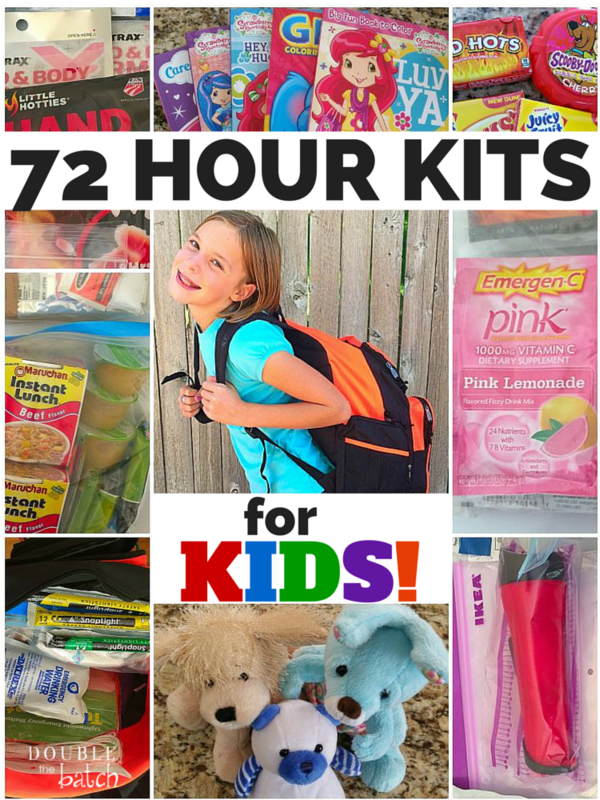 My husband and I put together on how to make 72 hours kits for kids and our family and I wrote a post about it here. 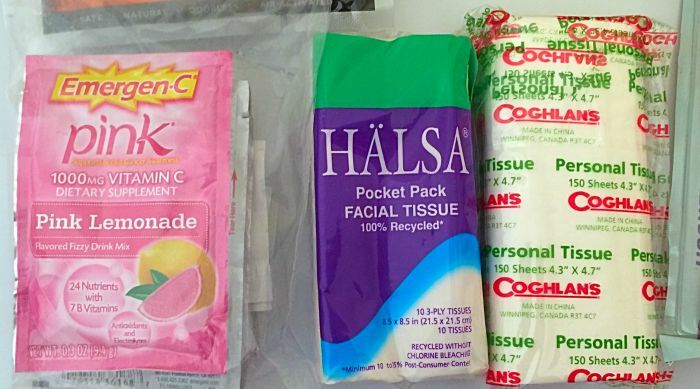 I won’t bore you again with the same stuff, so you’ll want to read that post for how to make emergency kits for kids and for everyone in your family. What I realized, though, is that I didn’t talk a whole lot about how to specifically make a 72 Hour Kit for kids. What I want to focus on today, though, is what to pack AFTER you’ve packed for those basic needs. Kids need extra items for emotional comfort and for fun to help take their minds off of the scary and the unknown. 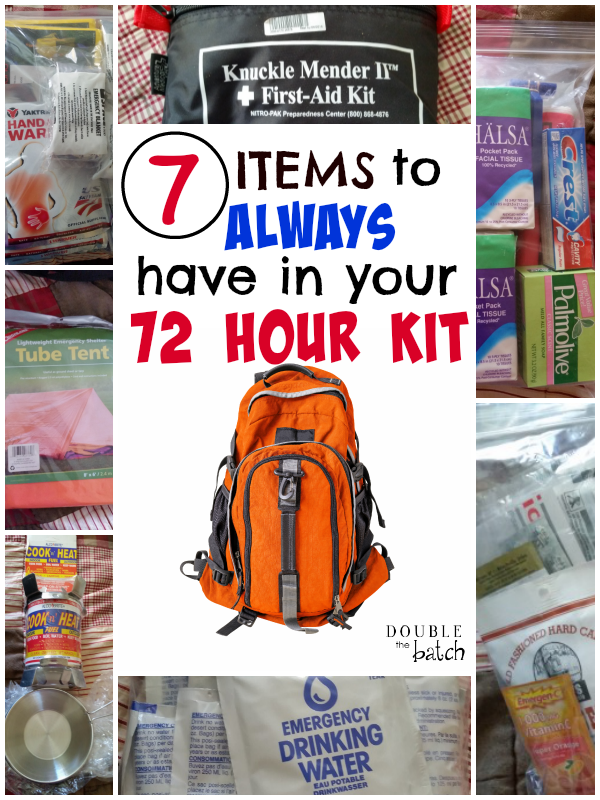 Here are a few items that I think would be great to add to a 72 Hour Kit for Kids. Fun Food or treats. 1 or 2 food items that are fun and tasty will help comfort kids. 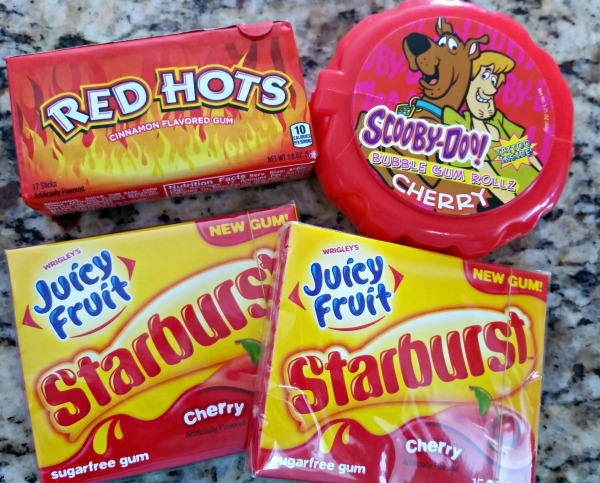 This could be applesauce pouches, a small bag of cookies, fruit snacks, candy, gum, etc. Stuffed animals. 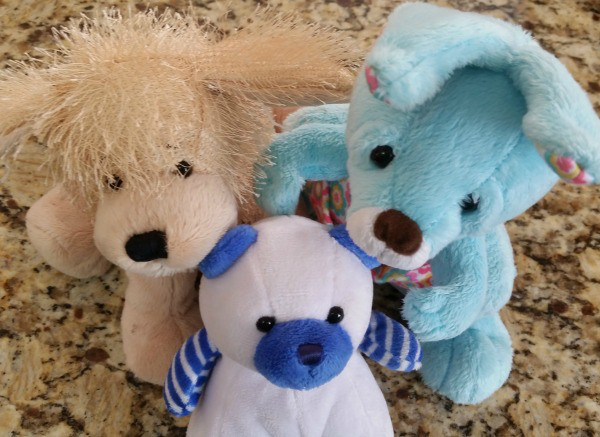 The best smaller stuffed animals to fit in a 72 hour kits for kids are webkinz and most kids adore them so that’s a plus! Coloring Book. 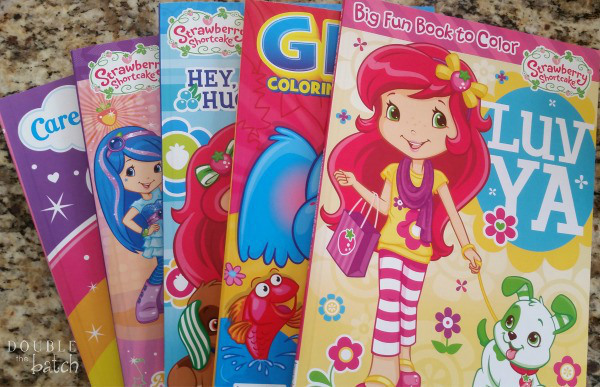 You can grab these at your local dollar store or grab some mini coloring books here. Make sure to include some crayons or colored pencils in a ziploc bag! Drinks. I didn’t include juice boxes in my kids 72 hour kits because I knew that the sugar content would make them thirsty for more water which would be in short supply in an emergency. I did, however include these Emergen C drink packets because I already know my kids like them. Our favorite flavors are tropical, pink lemonade, and tangerine but the others are good too. Mini Books. You could include one of the mini books here or a very thin paperback for older kids. Another great idea is to get mini composition notebooks for them to draw or write in. I found mine at Wal-Mart in a 3-pack for less than a dollar in the day planner section. You can see what they look like in the video I made for grab ‘n’ go kits here. Mini Photo Album. Your local Dollar Store or Wal-Mart has cheap mini photo albums that you can buy and fill with pictures of happy memories. This can be one of the greatest things to put in a 72 hour kit for kids! They can look at it over and over again to help bring comfort. This item is especially comforting if they get separated from you or another loved one. They can show it to others to help them find their family members! If you are getting ready to or are in the process of preparing a 72 hour kid for your child, I hope this has helped. If you have any other wonderful ideas please share in the comments below!